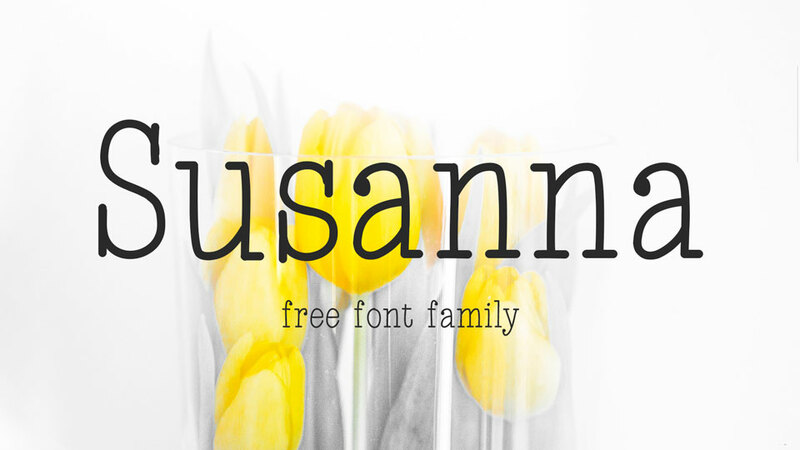 Susanna is a free lovely hand crafted serif font family. 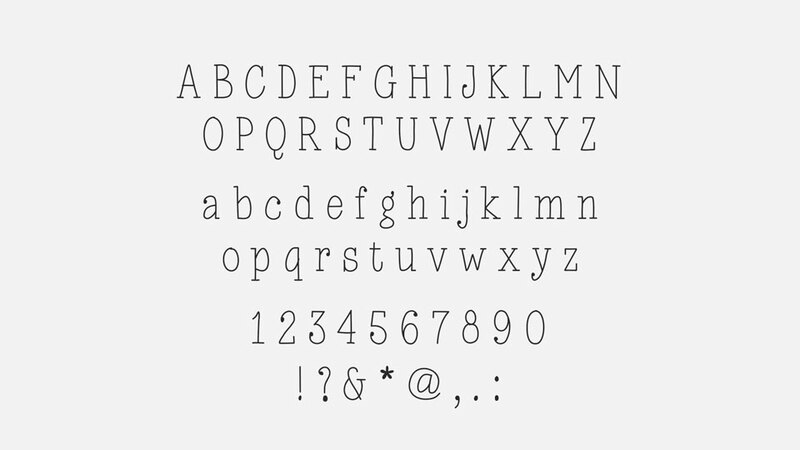 It comes with three fonts: Regular, Medium and Bold weights, contains all set of uppercase and lowercase letters, numerals and symbols. 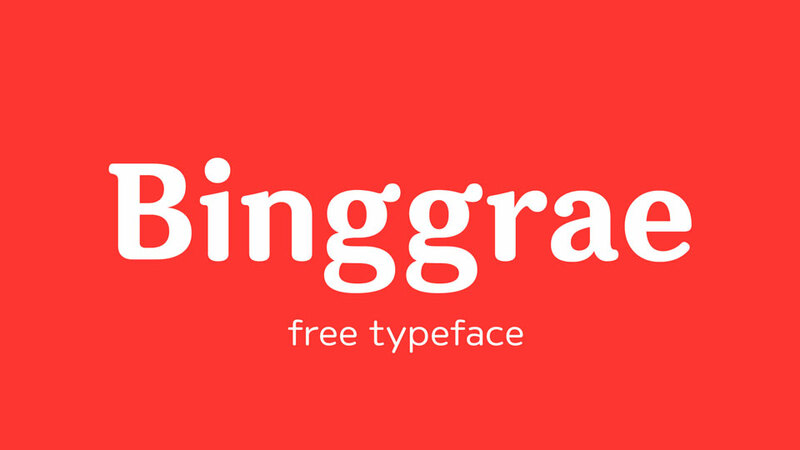 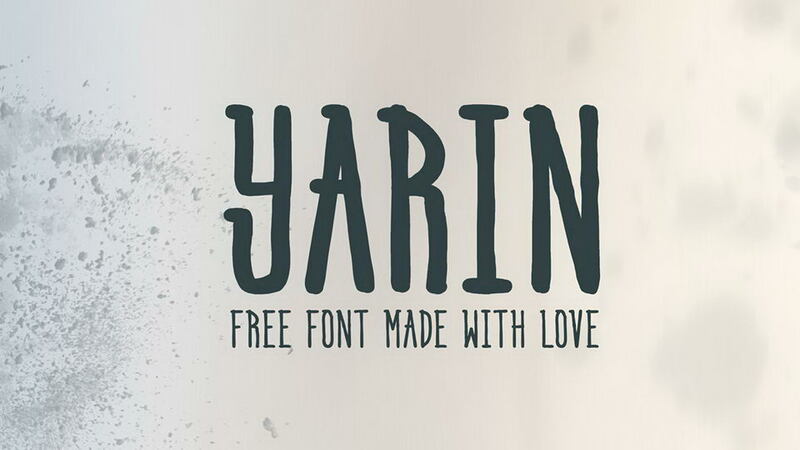 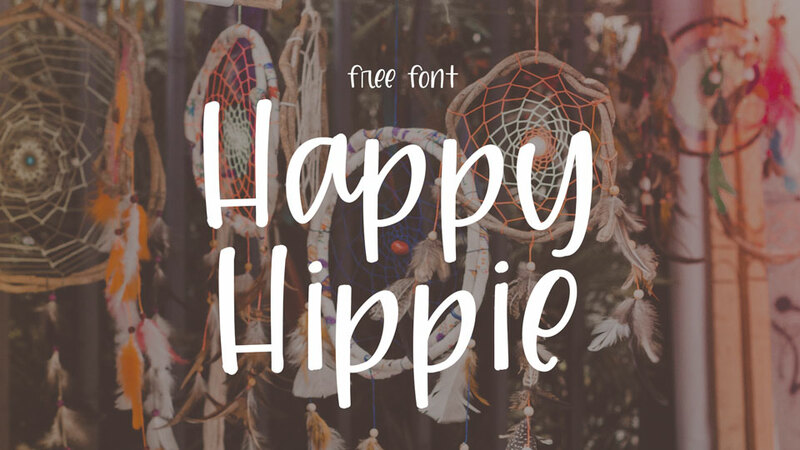 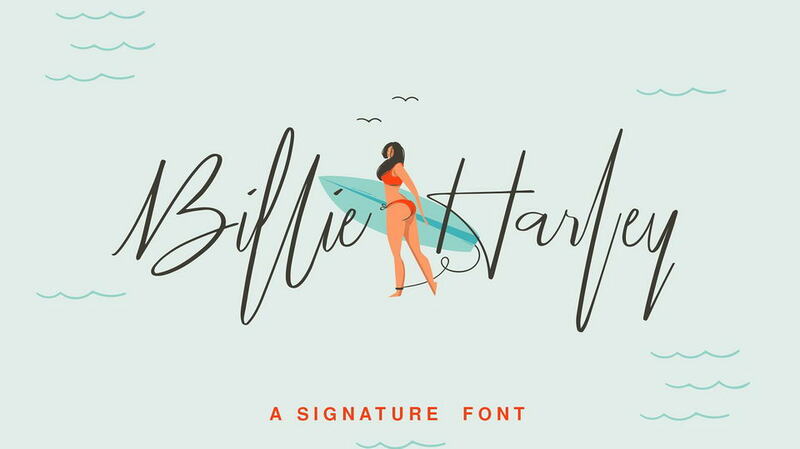 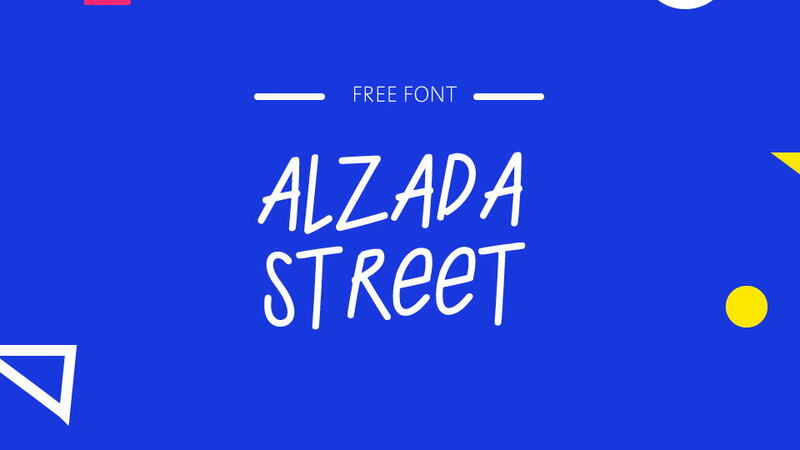 This clean and elegant font suits for handmade designs with personal touch, logos, badges, labels, quotes and other creative projects. 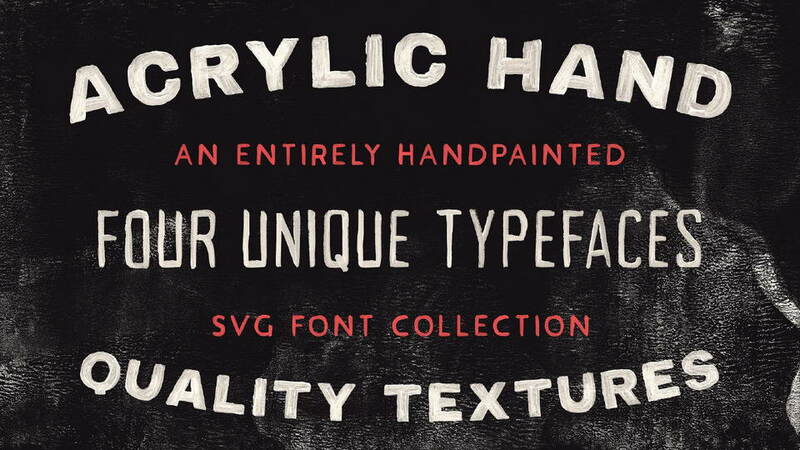 Susanna font family is free for personal and commercial use. 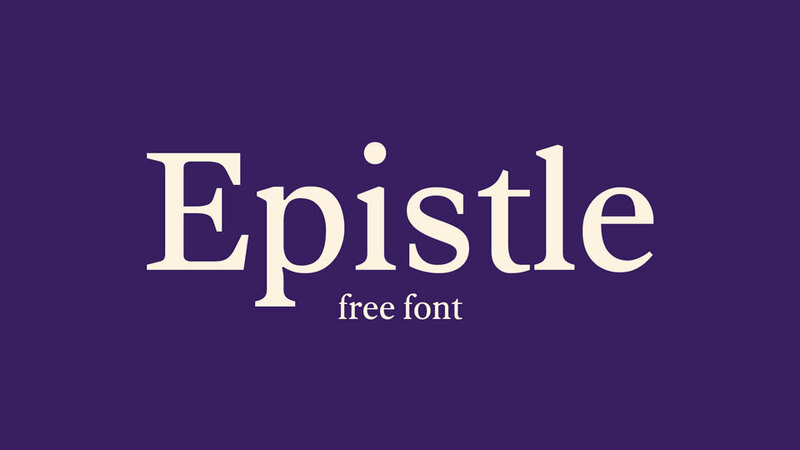 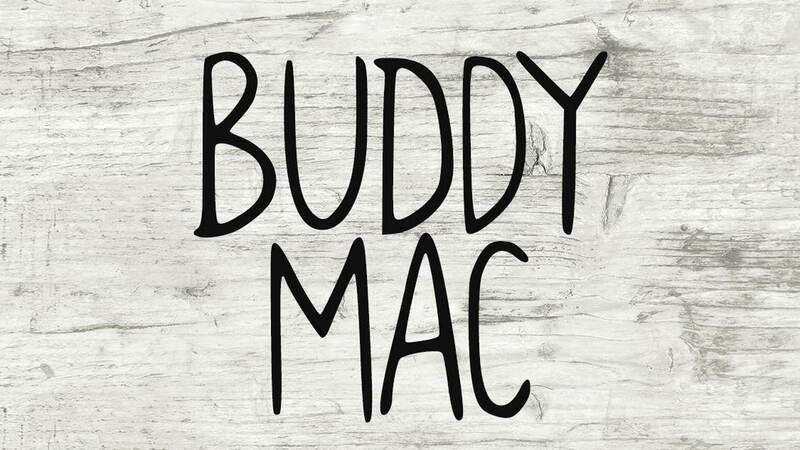 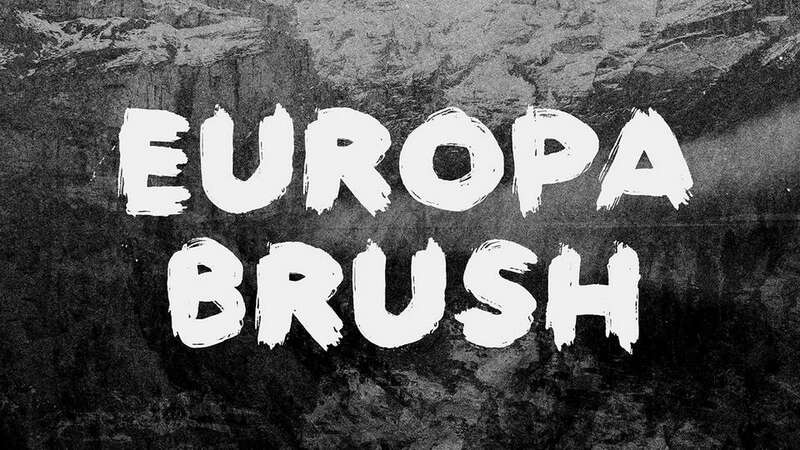 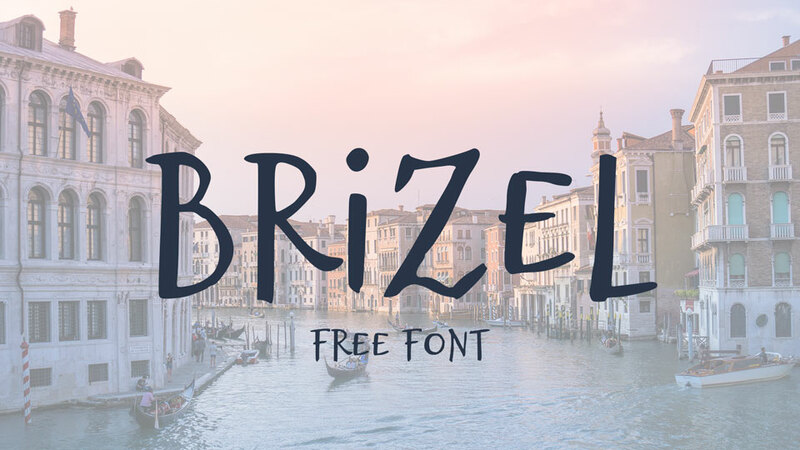 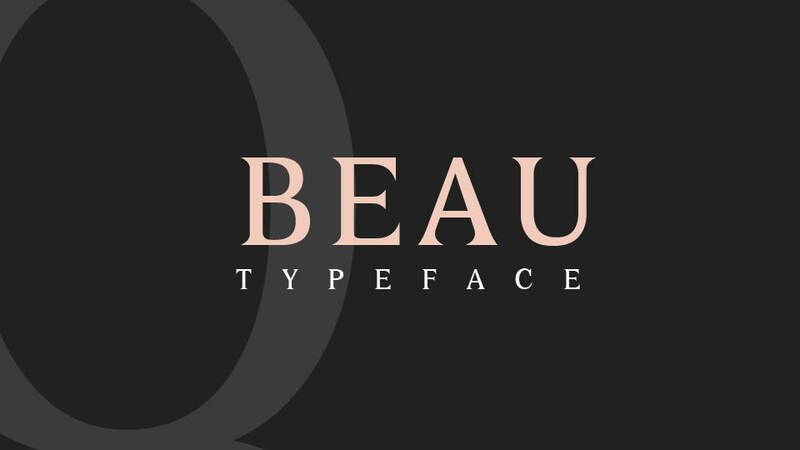 Thanks and appreciation to Pietro Cesare Bologna for sharing this beautiful font.